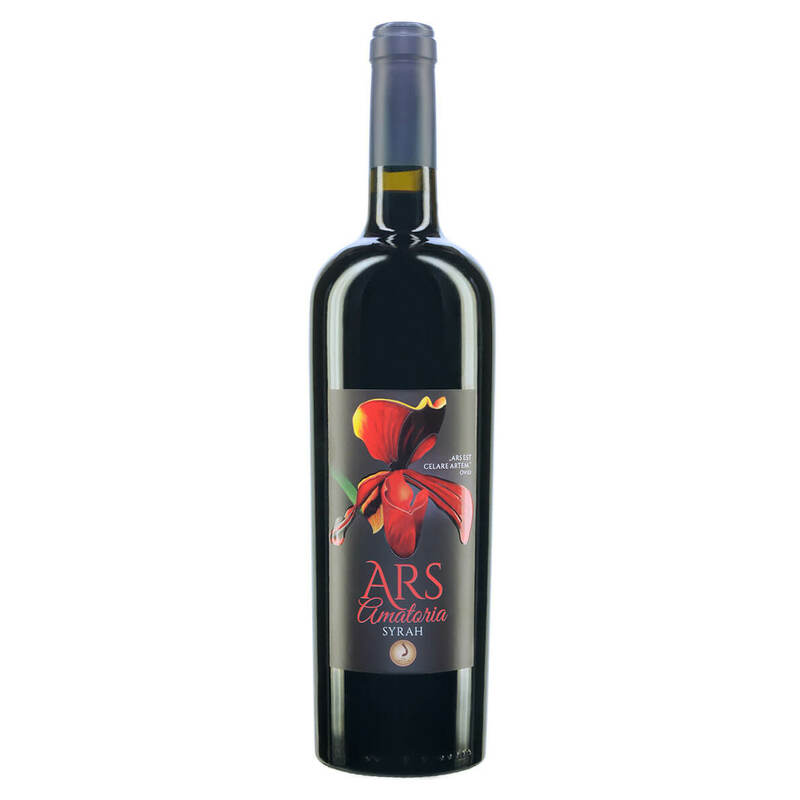 Ars Amatoria Syrah pairs best with dark meat, rump steak and cheese and should be served at 16°-18°C. 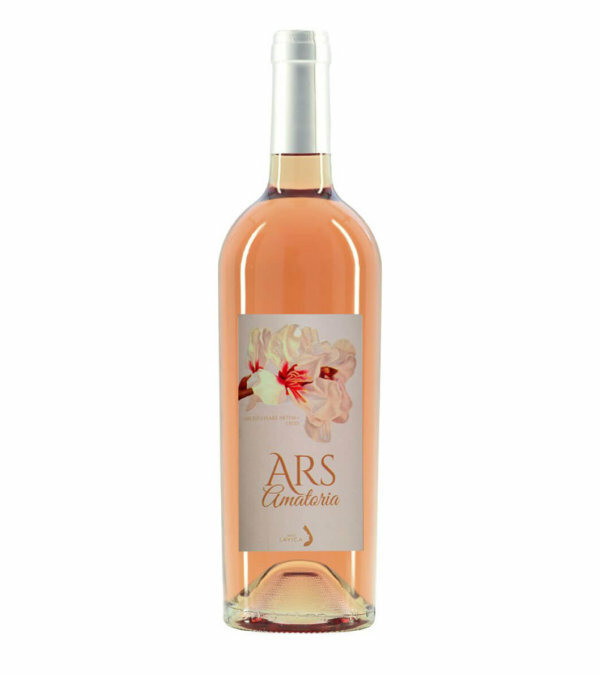 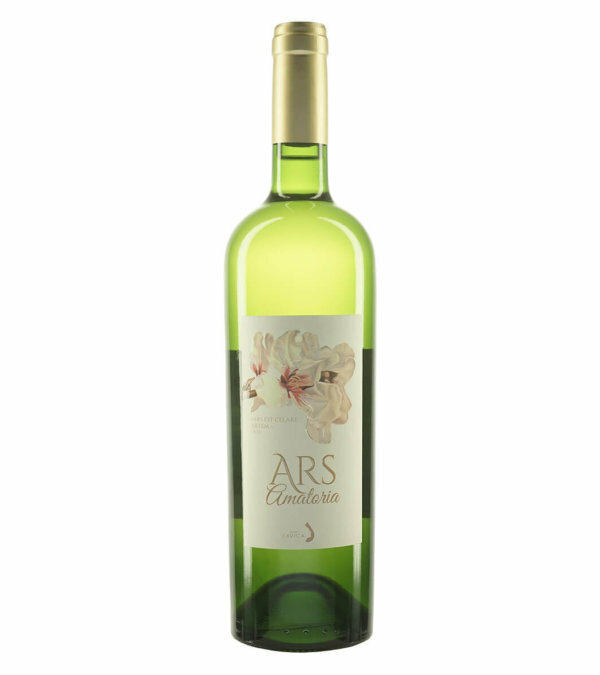 Irresistible, full of character, voluminous and splendidly developed is a new Ars Amatoria with Syraz. It consists 100% of monocratic Syrah grape variety and was manually harvested in 15 kg cases. 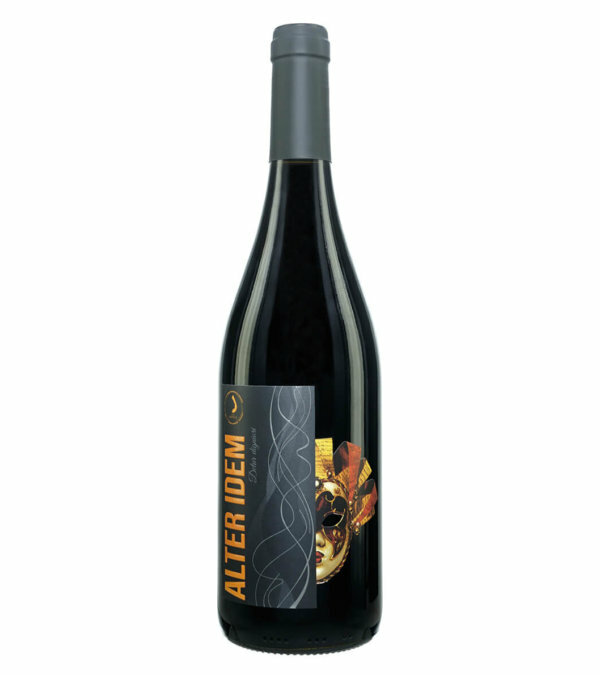 Its long finish is flamboyant, its delicate tannins are praiseworthy, its French oak barrel character (second pass) is consistent and the nuances of vanilla and dark chocolate are unmistakable.